My name is Amelia. I’m a 24 year old Drama & Performance and English Literary Studies graduate from Yorkshire. I saved for a year after university, then me and my boyfriend Adam travelled France for 3 months, Italy for 2 and Greece for 1. In September 2017 we were lucky enough to drive around Iceland in a camper van for 10 days and we bloody loved it. Over the next six months we had the dilemma of deciding to move out of my parents house and rent/buy our own or… quit our very adult jobs and move to another country. And that’s exactly what we did. We are now living in Iceland and enjoying every minute! I hope to write blogs about travel, life and everything in between. All the photographs used are my own. 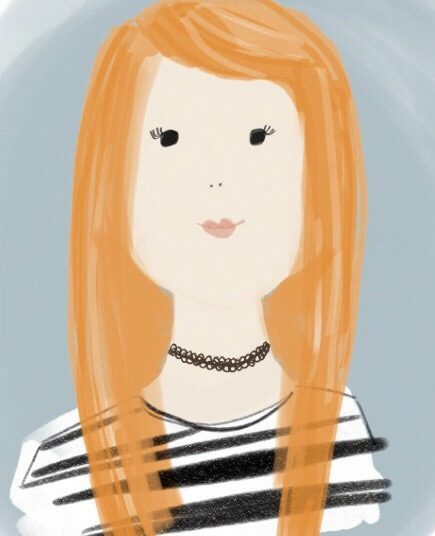 Shoutout to Vik Stronge for my cute cartoon.